Located within 10 minutes drive to Durham City Centre, for whatever reason you have chosen to visit the North East, you will find that the Highfield Hotel and Star of Siam Thai restaurant is ideally situated for all amenities. We offer complimentary WIFI as standard. Our well-appointed Star of Siam is the longest established Thai restaurant in the North East. It caters for 150 people giving magnificent views of Penshaw Monument and surrounding valley. 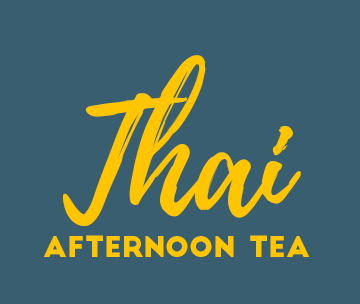 We are open seven days a week serving authentic Thai cuisine. Whether it’s a business lunch for two or a special occasion, our menus will suit all. Monday to Thursday, enjoy two courses in the Star of Siam Authentic Thai Restaurant for just £10.95. Available all evening from 6pm. Available in £20 amounts. Our Gift Vouchers come in a foil pressed voucher holder and are valid throughout the hotel, Star of Siam Restaurant and Bar. The Highfield Hotel has a comfortable bar area with draft local Ales, Largers, Ciders & Beers. A range of bottle refreshments and snacks. We also serve a range of bar food which includes Pub classics, Sandwiches and a selection Thai dishes from the Star of Siam. Watch a range of sports on our HD TV with Sky Sports. The Executive Rooms feature French balcony doors and a Super King size bed with modern en-suite. The Deluxe room features a Super-King bed & en-suite with bath over shower facilites. The Standard room features a Super-King bed & en-suite. A great option for the budget traveler. Sign up here to receive promotions and seasonal news for The Highfield & Star of Siam!